Maison M by Maham Malik has finally arrived in Lahore. 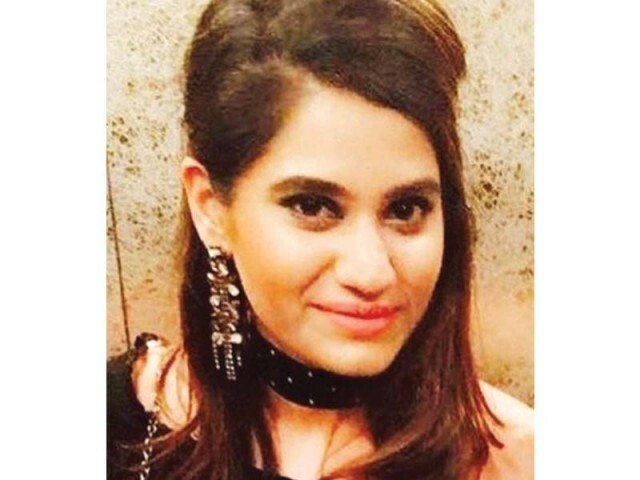 Maham is a qualified chef from Montreal and has been running her home-based catering business in Karachi prior to opening in Lahore. She jots down six specialties from her menu which include mouthwatering salads, delicious pastas, entrées and some mouthwatering desserts including her Signature Nutella Twix Brownies! 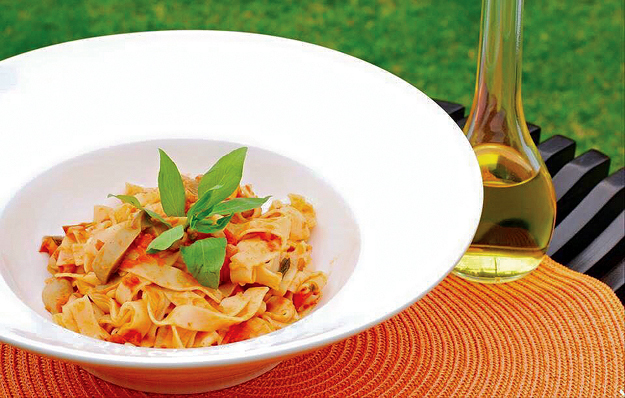 A slow cooked tomato sauce simmered for a couple of hours with fresh basil, mushrooms and parmesan! This makes for the perfect meal! A nice vibrant cold salad on a hot summer day! This one’s a winner. 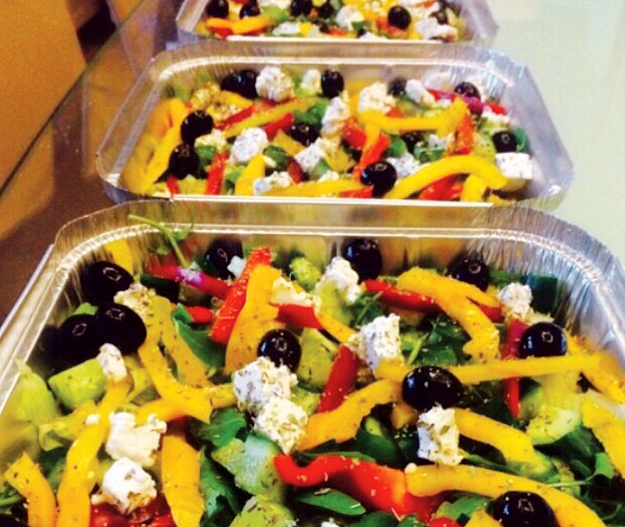 With a delicious mix of fresh flavours including sweet bell peppers, rocket leaves, iceberg and topped off with some feta cheese this salad goes well with anything! Light, spicy and sweet this chicken stir fry is the perfect comfort food. 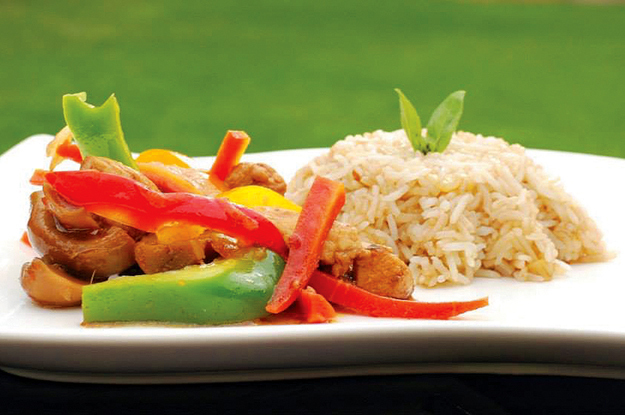 Serve it with some garlic rice and your taste buds will thank you! 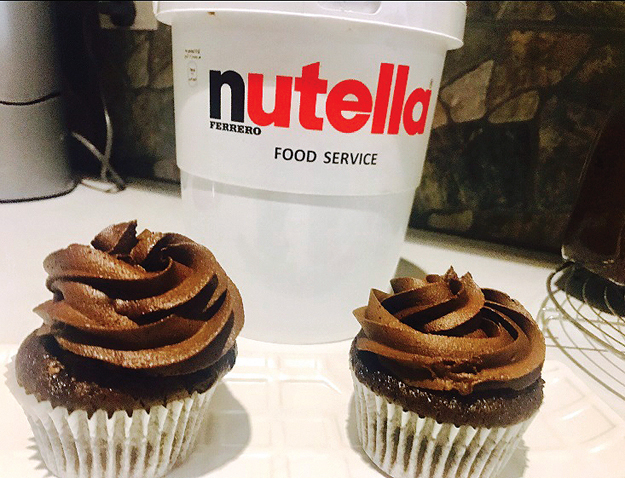 These cupcakes are moist from the inside and oozing with caramel – given a bit of Nutella love and topped with a delicious Dutch cocoa butter cream. Perfect for any occasion and make for lovely give-aways! Our best sellers! These babies will melt in your mouth! 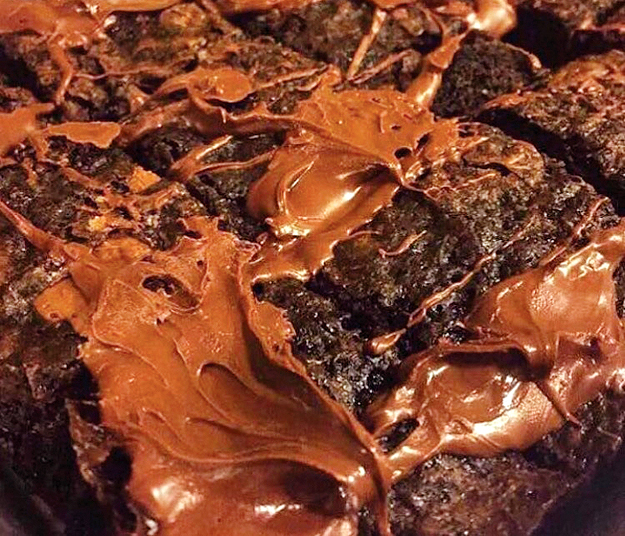 Moist, gooey with Twix goodness everywhere and draped with Nutella these are the best gift you could give your loved ones! Packed between layers of freshly baked cake, Dulce de Leche, whipped cream, strawberries and pineapple this one is sure to become a favourite with everyone at home! 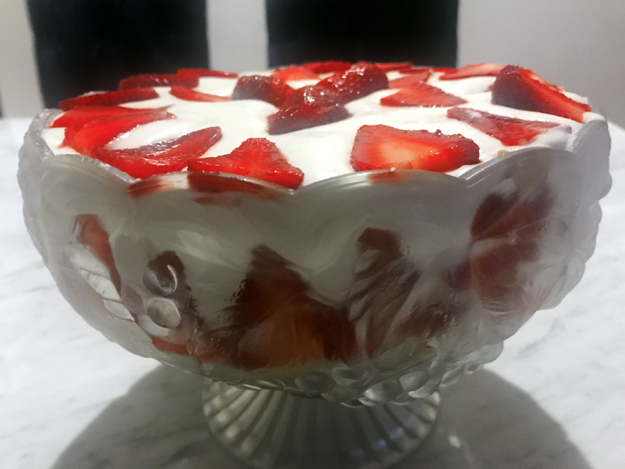 Order a trifle for your next dinner party!